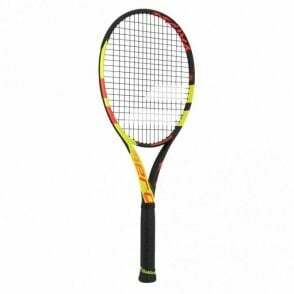 These Babolat tennis rackets (inspired by Pure Strike) are the ideal choice for a player looking for the ideal compromise between speed and manoeuvrability. 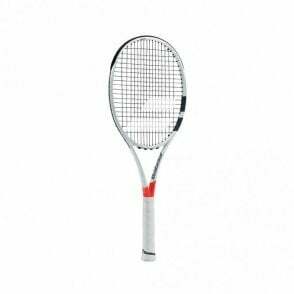 With an eye catching design, this 100% graphite tennis racket would be ideal for a junior moving to a heavier adult racket or good club player. 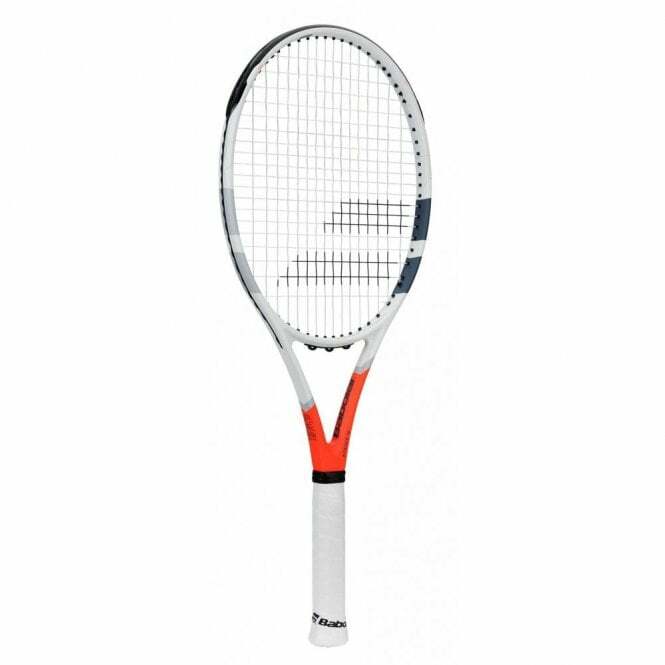 Babolat Strike Gtennis racket 2019 is the ideal midweight racquet. 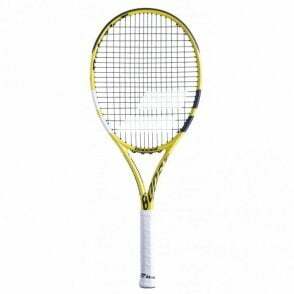 At only 780g and with a 102sq in head size, this would be the perfect choice for junior player moving to a heavier full sized adult racket or those players wanting excellent maneuverability with a 100% graphite racket yet still delivering some good power. 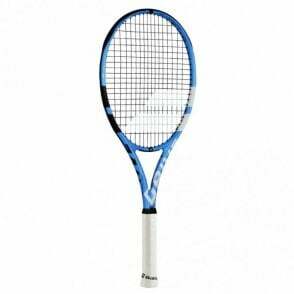 It features a hybrid frame technology, a mixture between a square and elliptical frame gives this racket a perfect balance between great feel and excellent responsiveness. 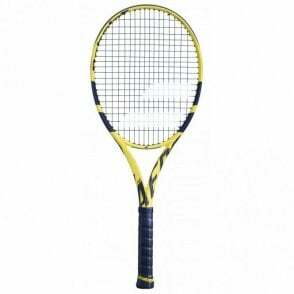 Hybrid frame construction, a mix between a Elliptical frame shape offering high resistance to twisting and bending for optimal power while the square beam gives great feel and control. 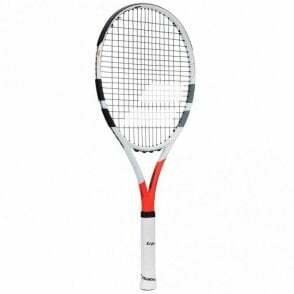 If you would like to take the next step in terms of quality without stepping up a huge amount in price, we recommend you try the Babolat Aero G Tennis Racket.